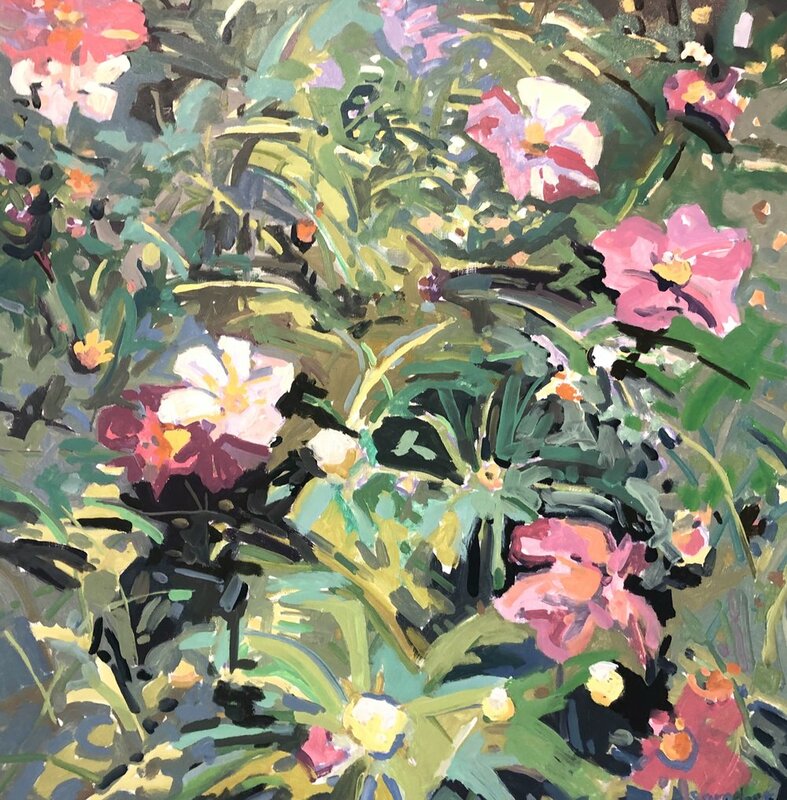 My life long interest in painting began in early childhood attending the Bryn Mawr School, where creativity was encouraged. I attended Hobart William Smith Colleges for one year but decided to commit to an art college rather than a liberal arts program and transferred to the Boston Museum School for two years. While there, my family moved to Brussels, Belgium for three years. During my summer visits, I had the benefit of traveling throughout Europe and seeing many museum collections first hand. I also benefited from a number of European painting programs. I then transferred to the Maryland Institute and graduated in 1980. I had a few jobs related to the arts including a gallery position, settled down and married an art dealer who is a works on paper dealer, and had two children. I always painted plein air when our children were growing up, especially enjoying Maine and the Maryland countryside. 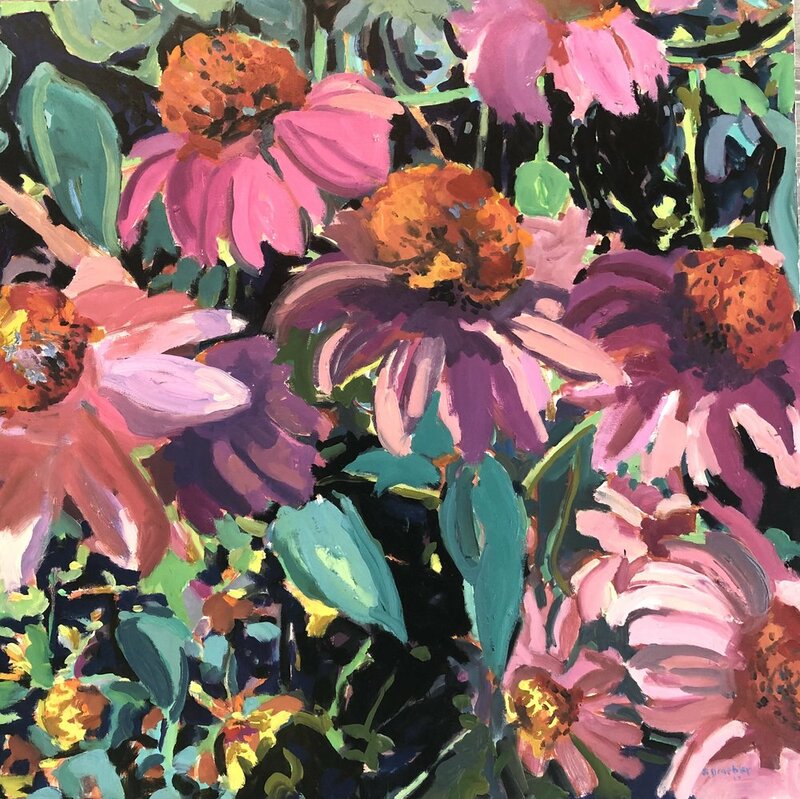 I now am a full-time painter and maintain a studio in The Mill Centre, Baltimore but mostly prefer to paint on location. 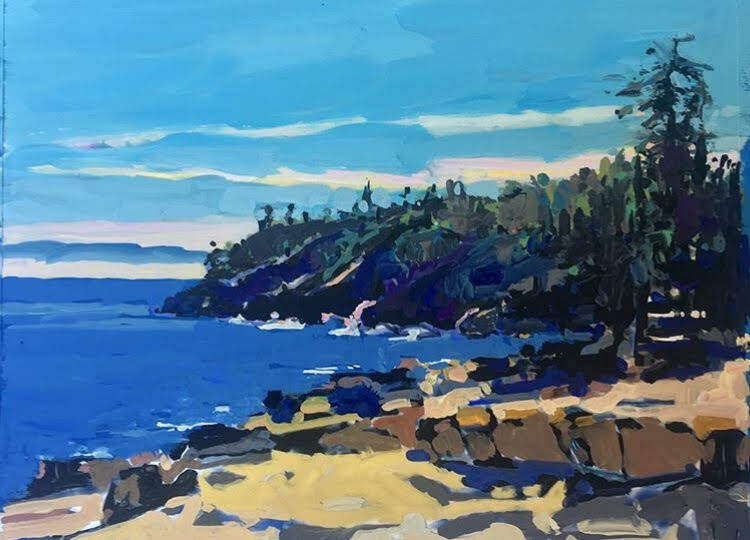 I love to paint on Monhegan Island, Mount Desert Island, New Mexico and Maryland. 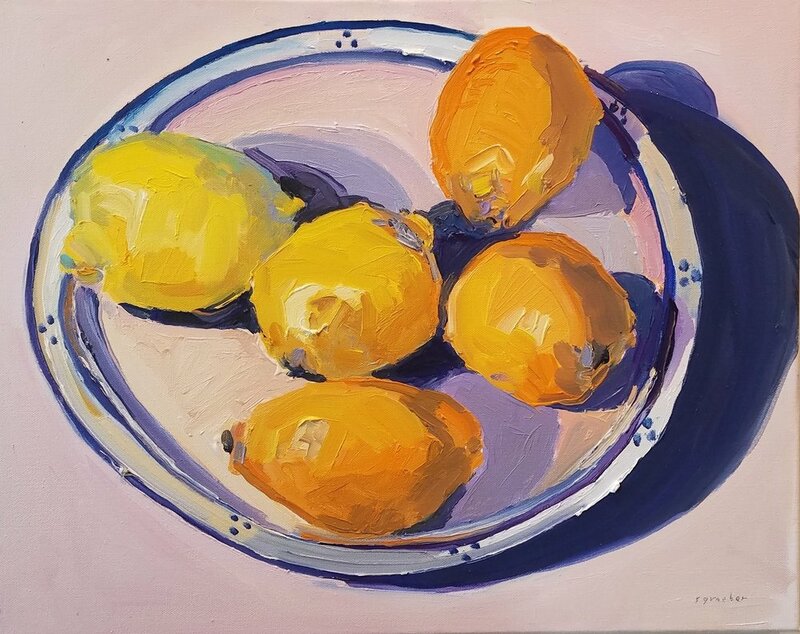 I am influenced by the artists Arthur Wesley Dow, Fairfield Porter, Wayne Thiebaud, Neil Welliver, Edouard Vulliard and Henri Matisse. I am most attracted to places in nature where light is creating abstract shapes, and color is creating a mood. 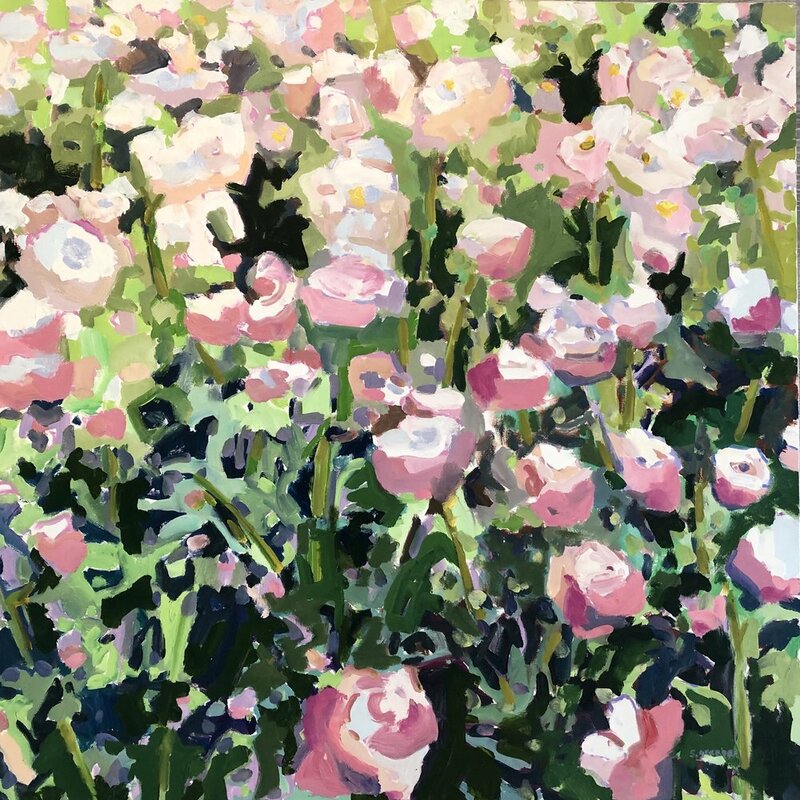 Capturing fleeting light is always a challenge, and a thrill when occasionally it works in a painting!When painting, or even seeing that spot that pulled my attention, I am drawn to unexpected movements of light and beauty.